Set in Colombia in the 1970s, the demand for marijuana quickly turns farmers into seasoned businessmen. A Wayuu indigenous family living in the Guajira desert takes an unexpected leading role in this new drug trade and discovers the perks of wealth and power and the violence and tragedy inexorably linked with it. 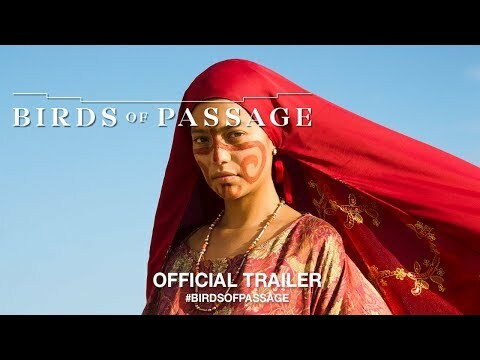 The Birds of Passage release date is to be announced on DVD. Notify me when Birds of Passage DVD is available.